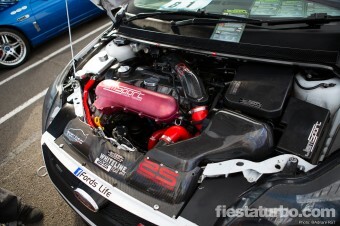 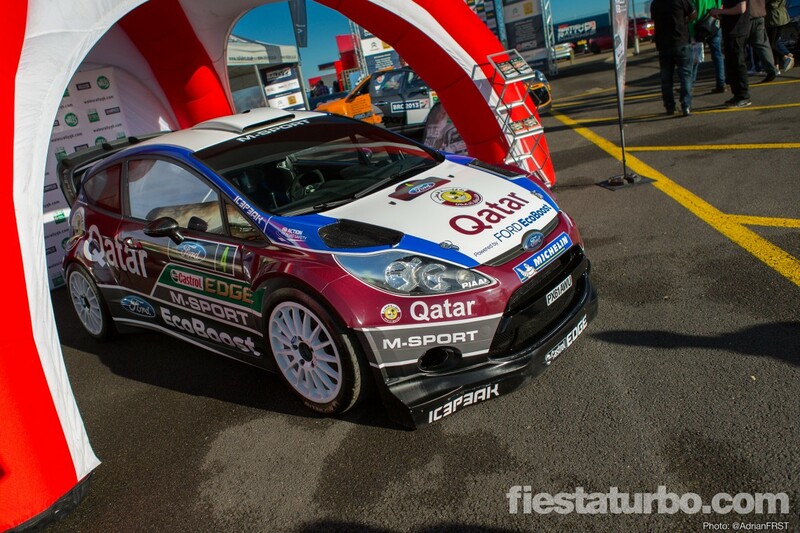 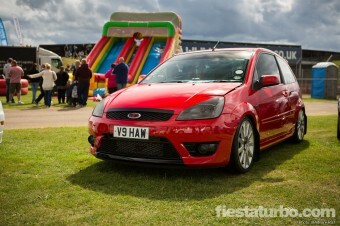 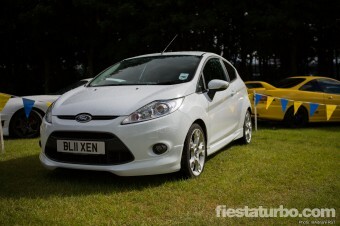 Trax is normally quite a quiet show for Fords, however this year was different. I’m not sure what caused it but there seemed to be a lot more present than last year. 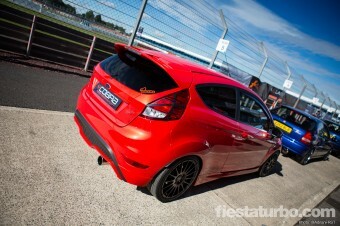 Enough to split the galleries in two and dedicate this one just to the Fiesta. Car of the show for me was the Fiesta WRC so it was a shame that it was just sat in a tent all day rather than being given some exercise round the track which would have given some of the bigger cars something to worry about. Also worth of note was the wide-arch Mk6 on Bentley wheels and the RS 1800 turbo. 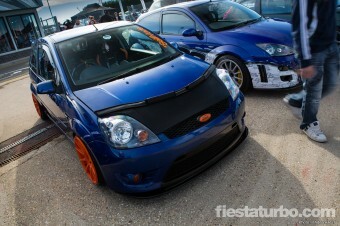 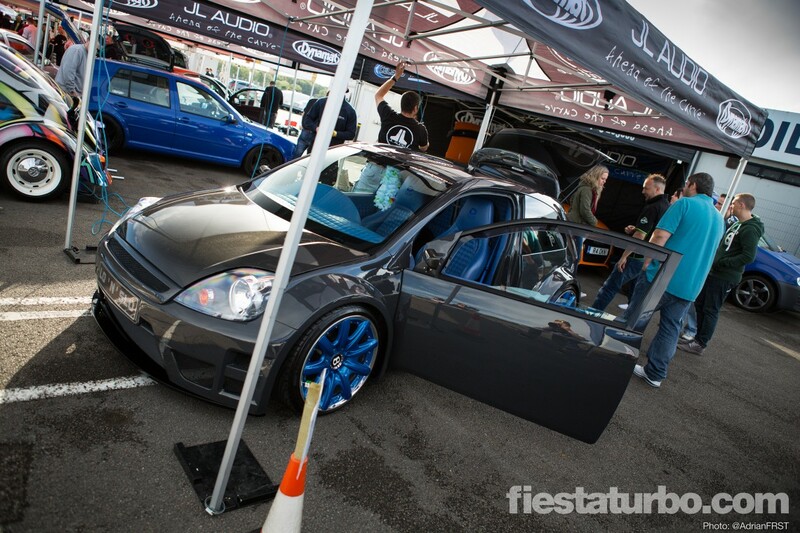 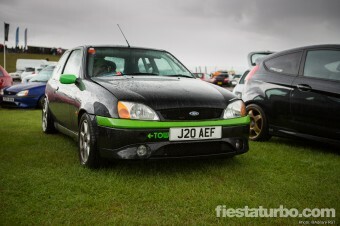 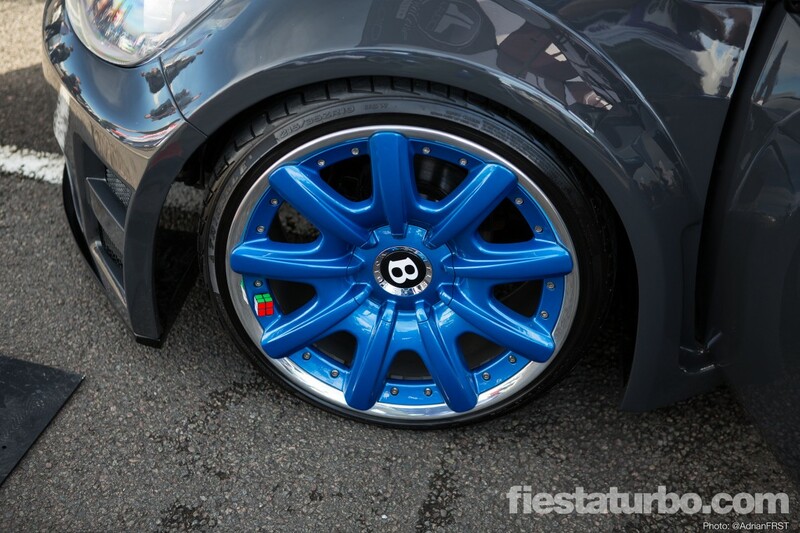 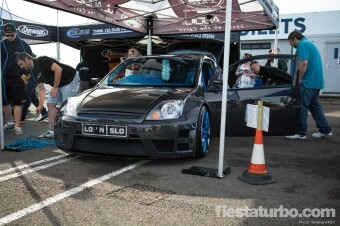 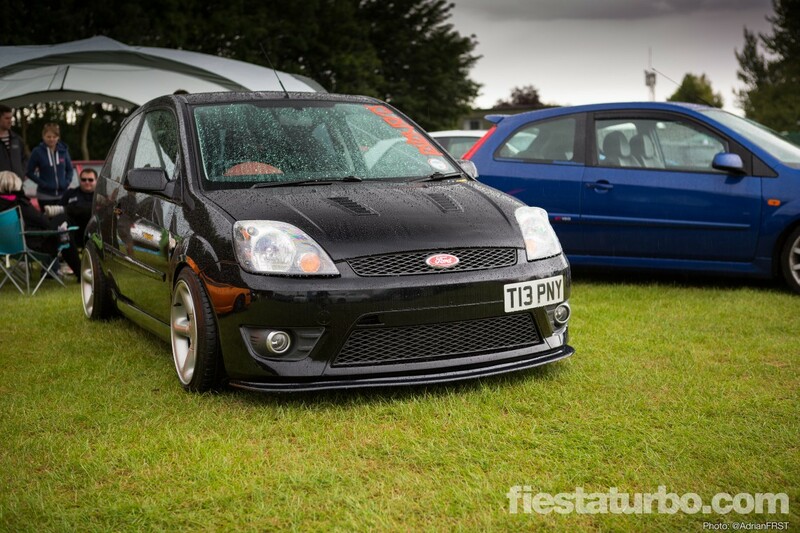 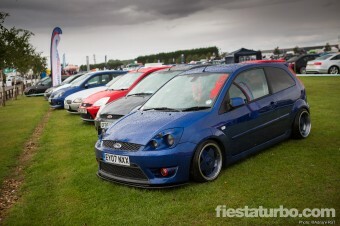 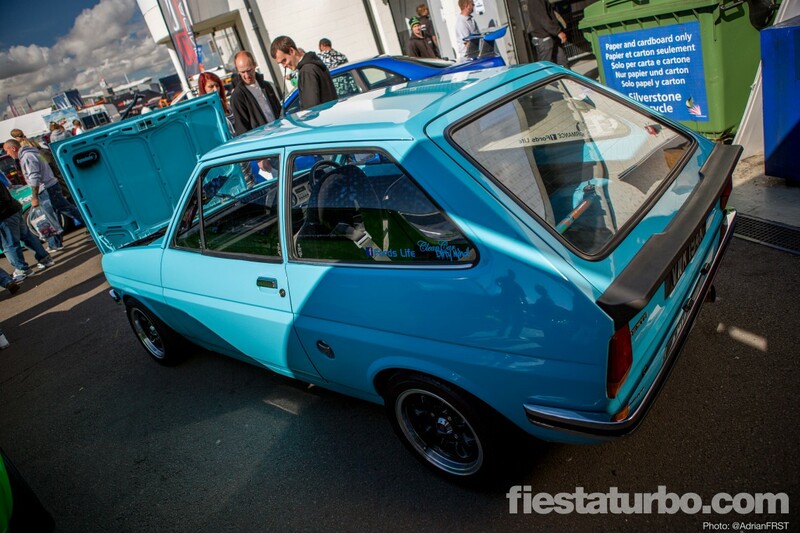 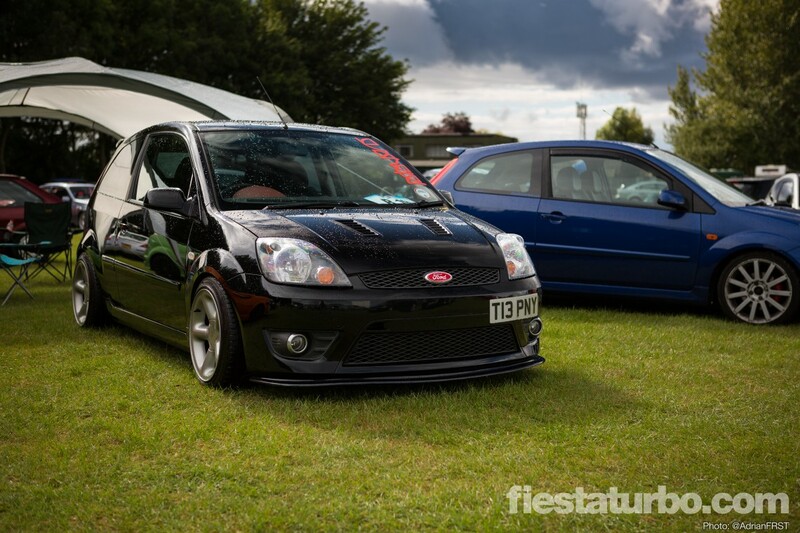 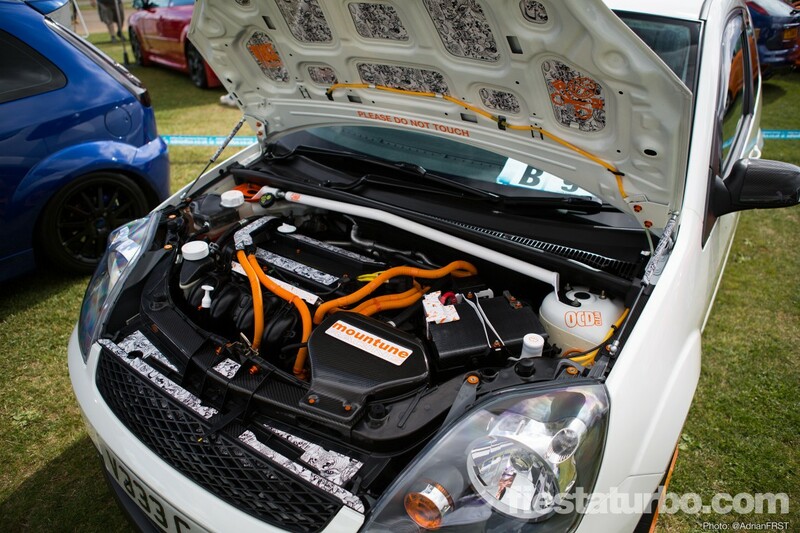 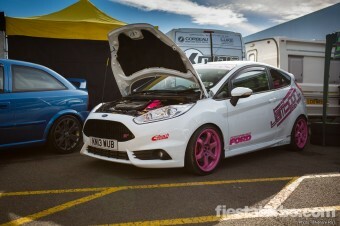 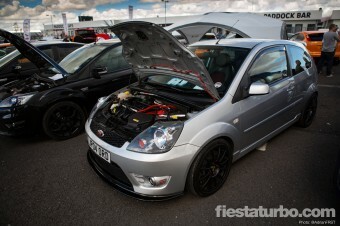 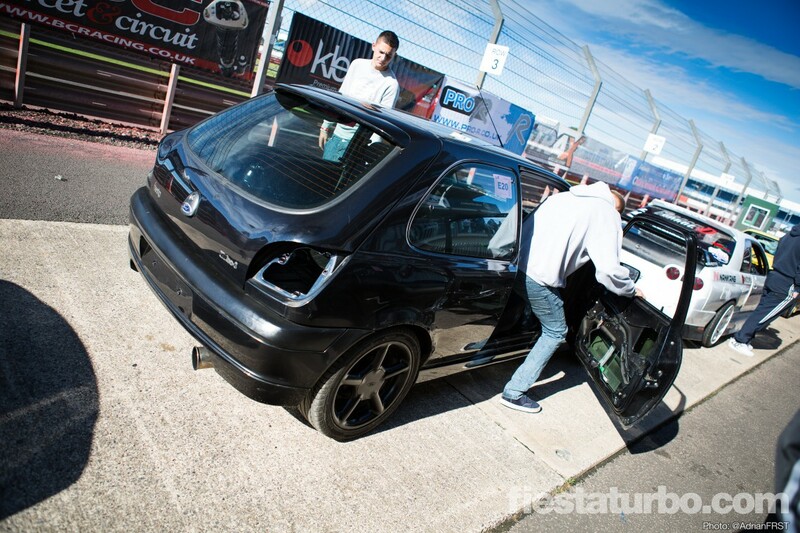 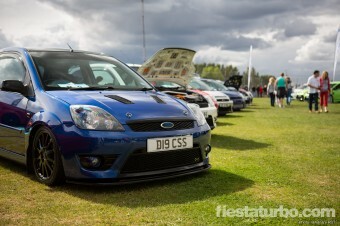 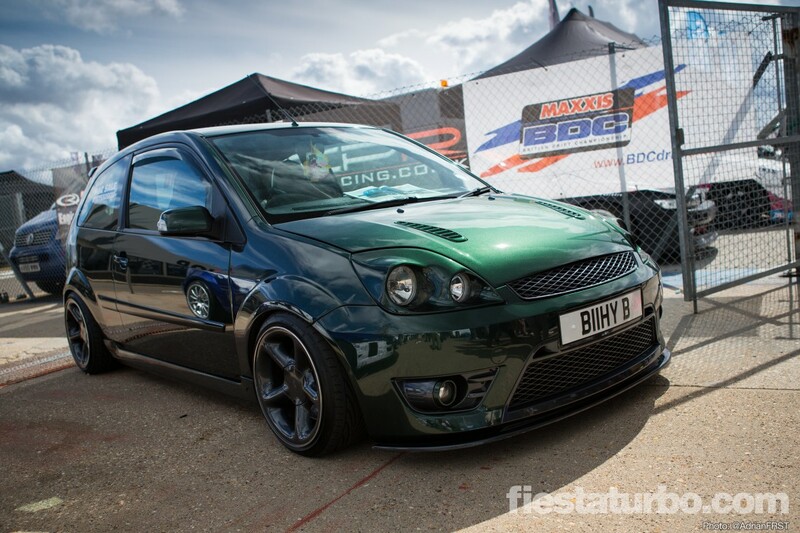 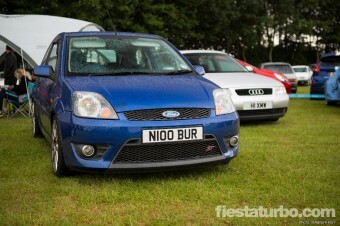 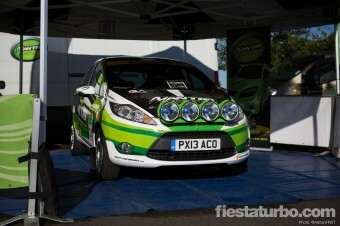 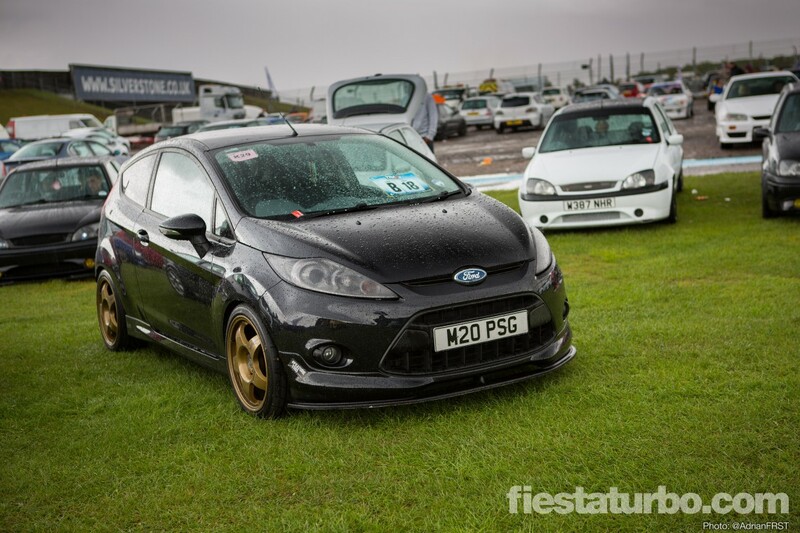 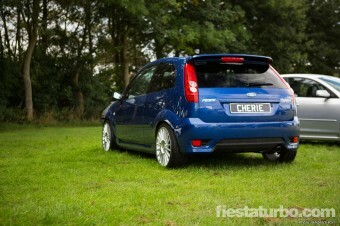 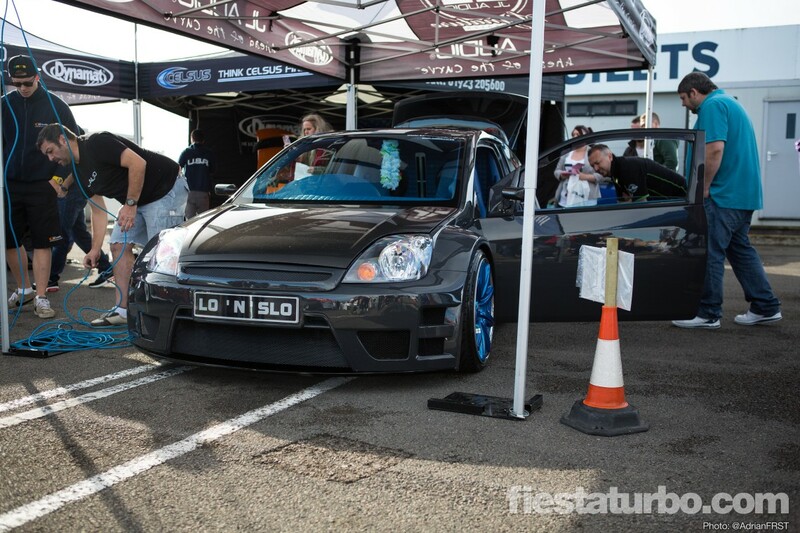 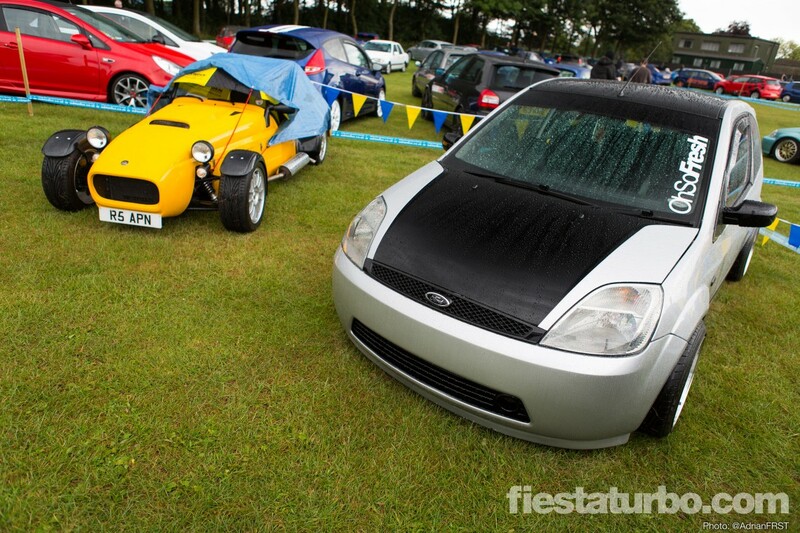 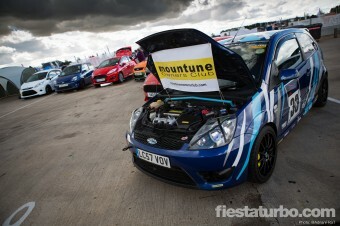 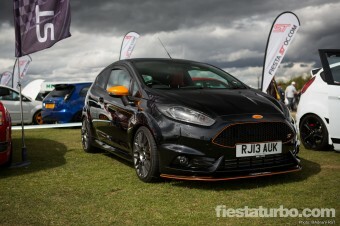 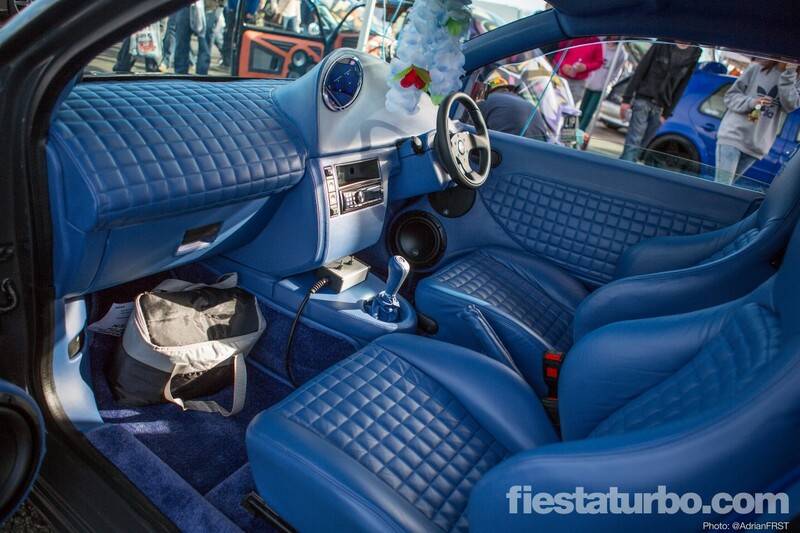 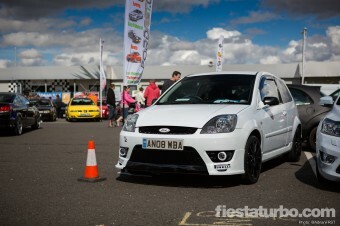 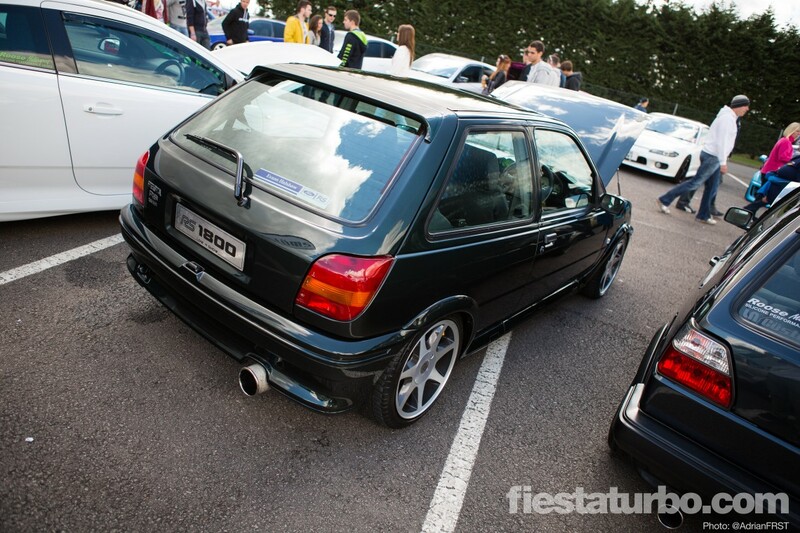 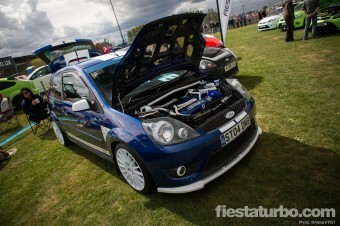 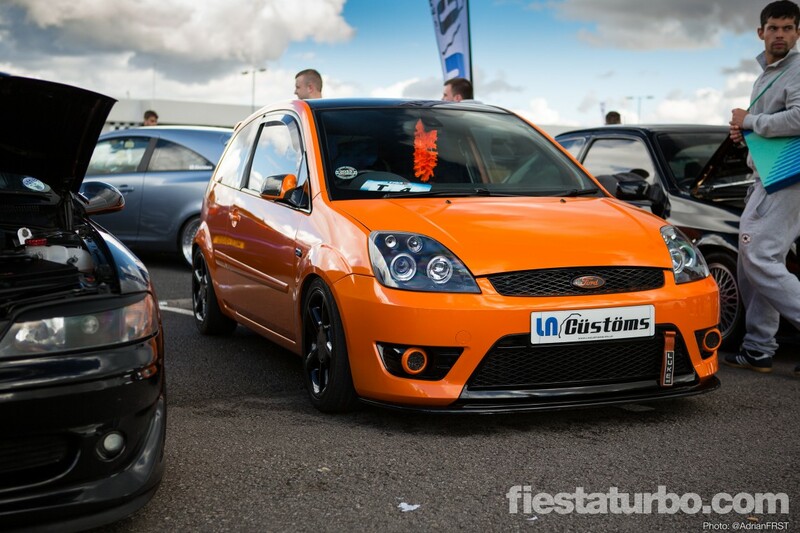 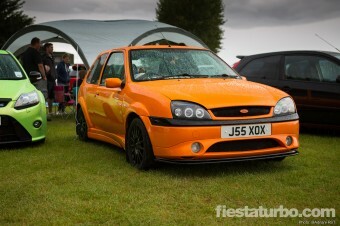 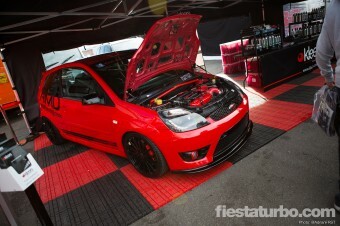 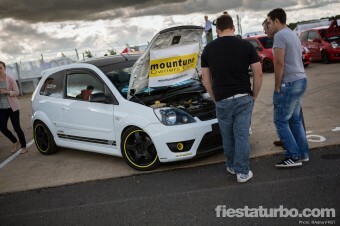 Both extremely well done and at totally opposite ends of the modified Fiesta spectrum. 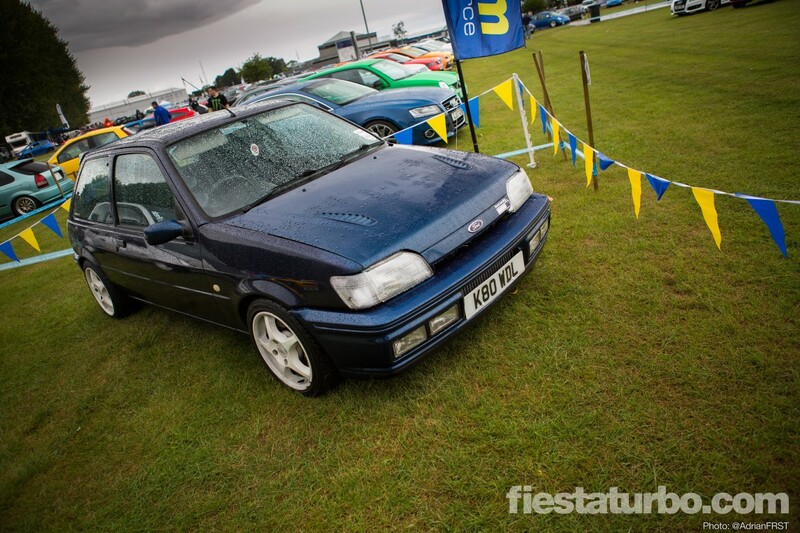 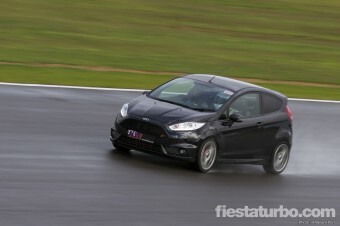 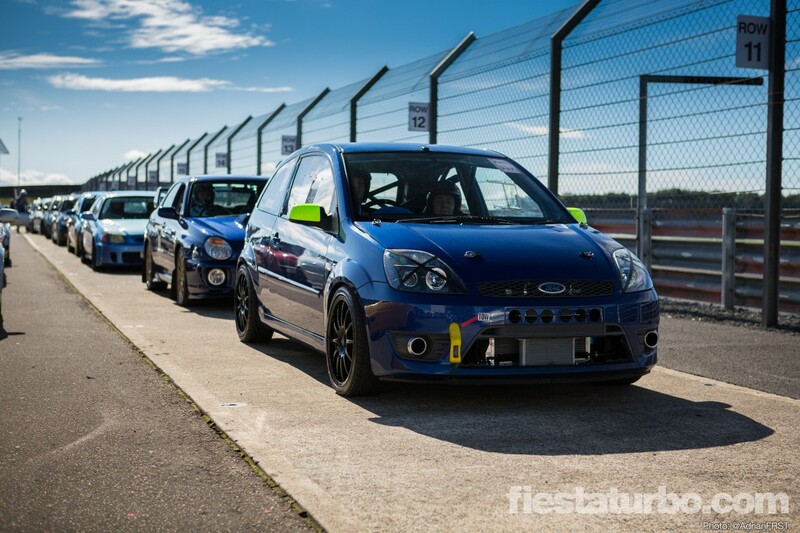 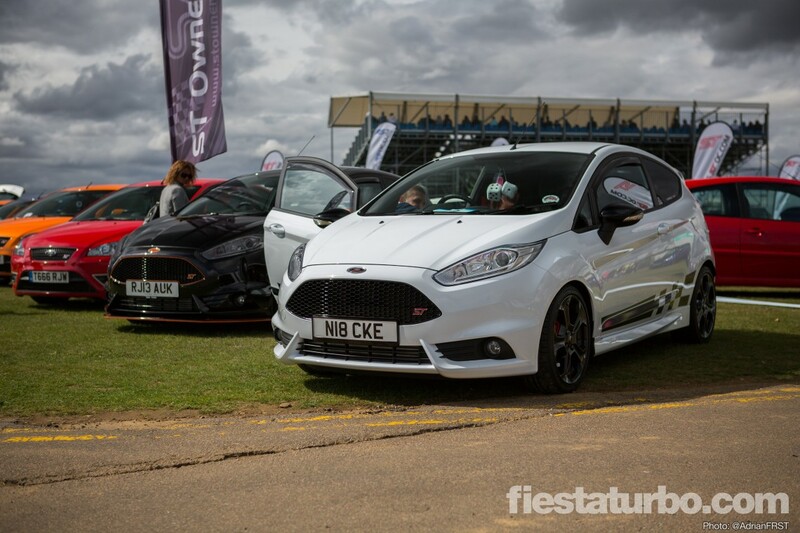 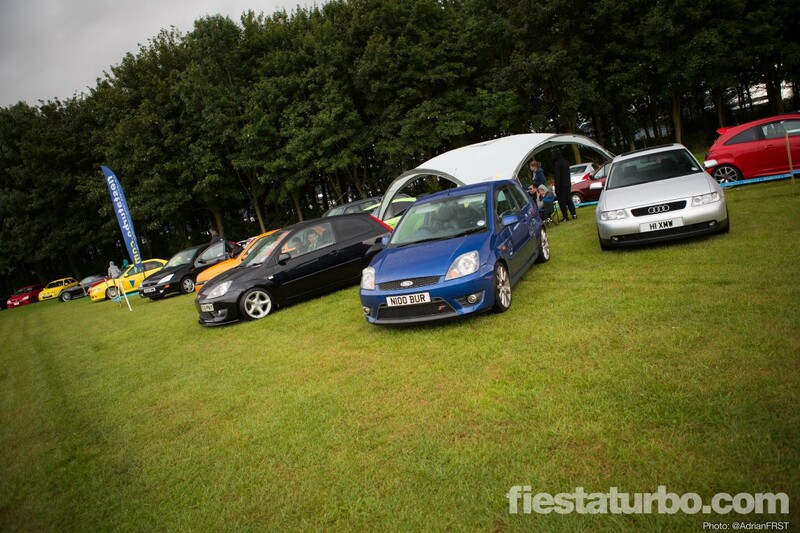 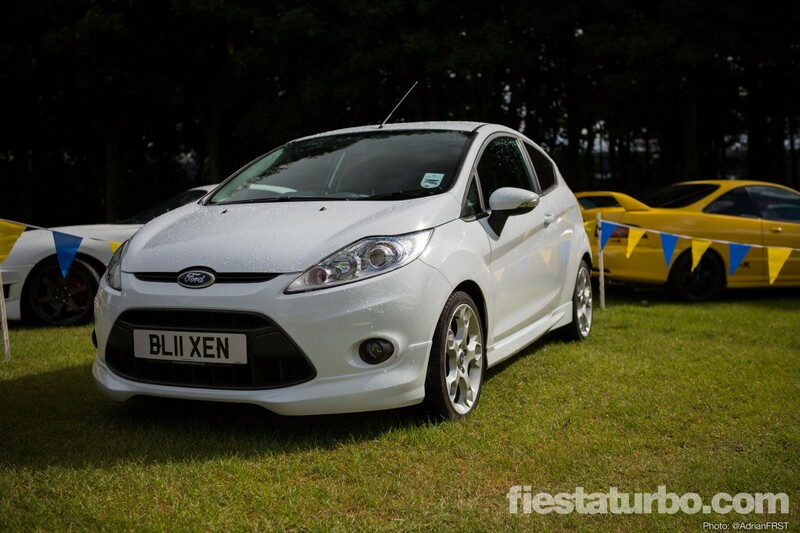 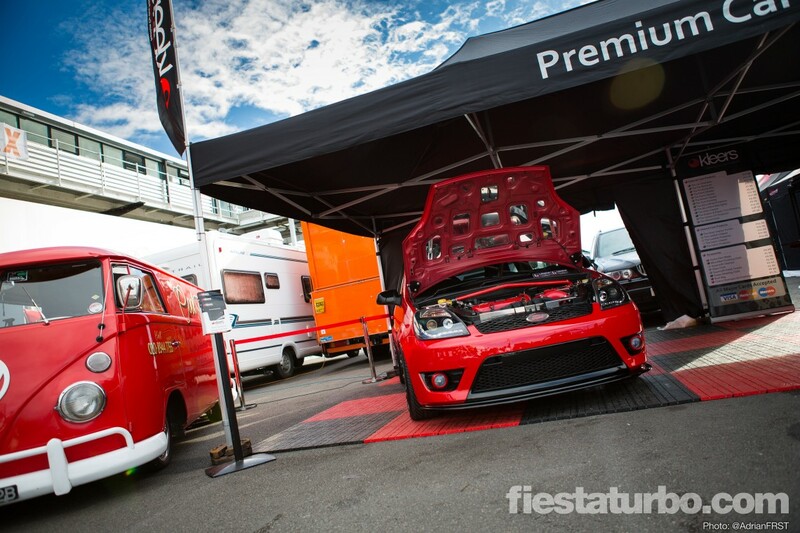 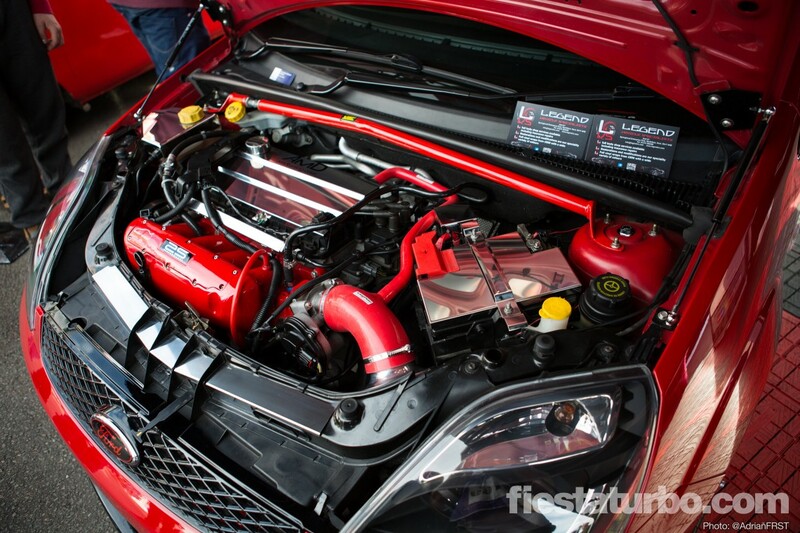 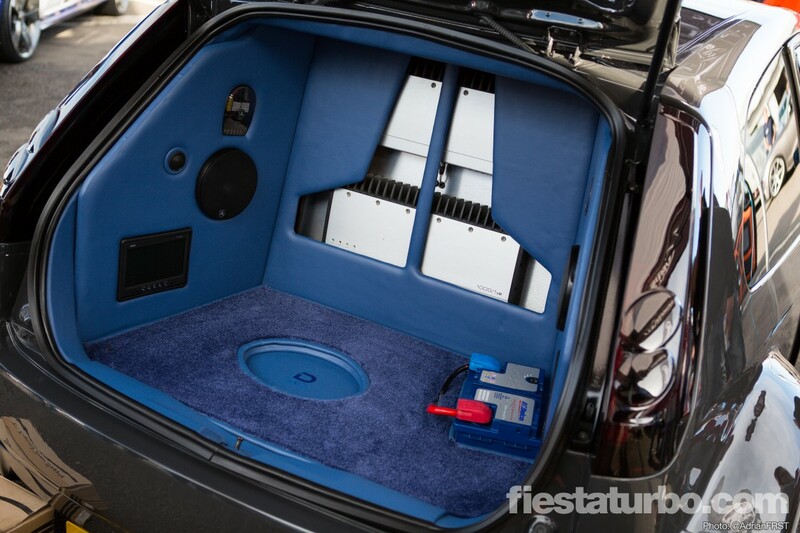 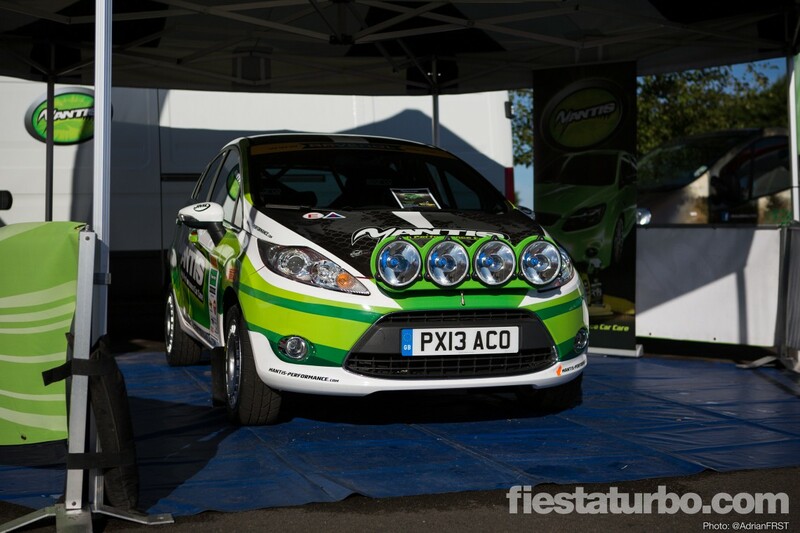 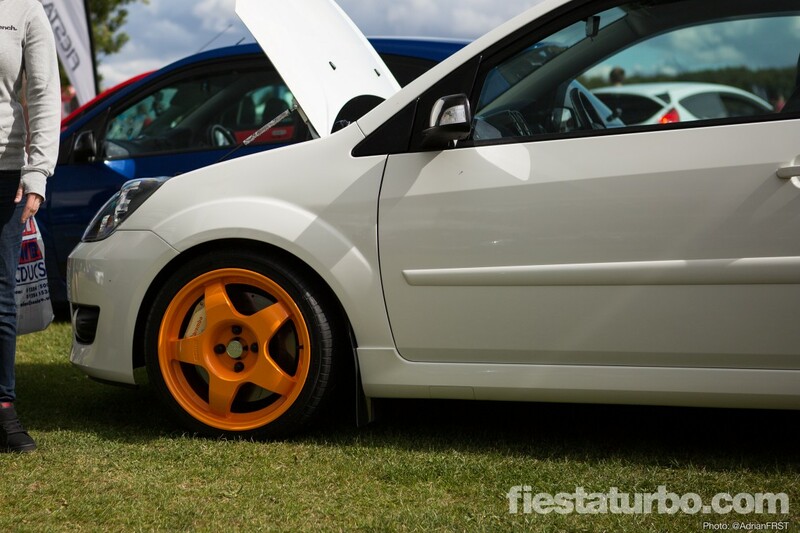 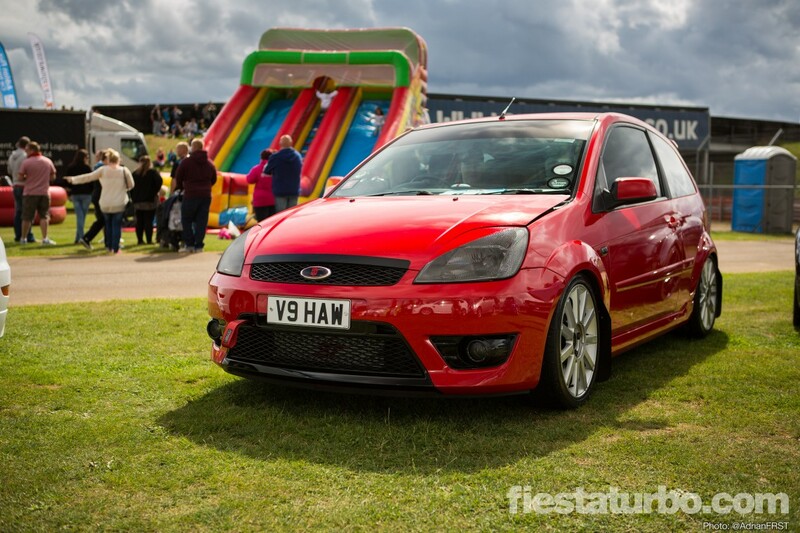 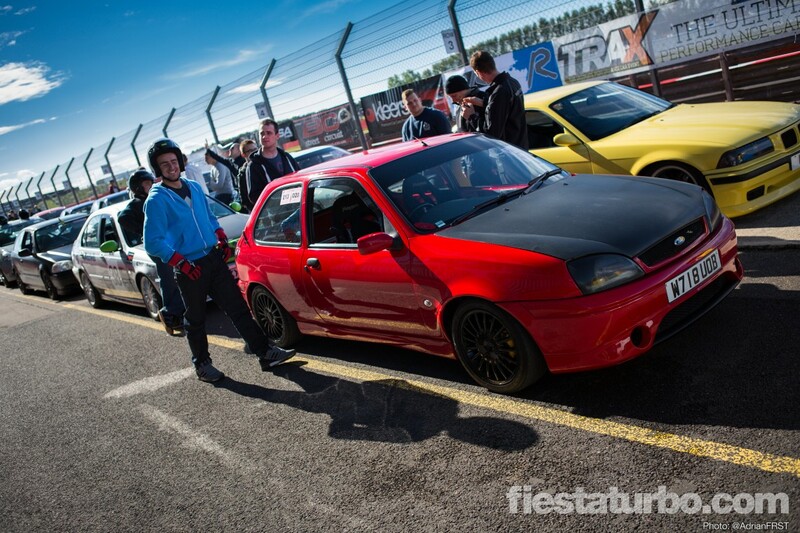 The other Fords will follow, but for now here’s our pick of the Fiestas from Trax 2013. 47 photos, click to enlarge.